Parish elections will be held on 18 November 2018. Parish elections are held every four years, with the next elections coming up in November 2018. 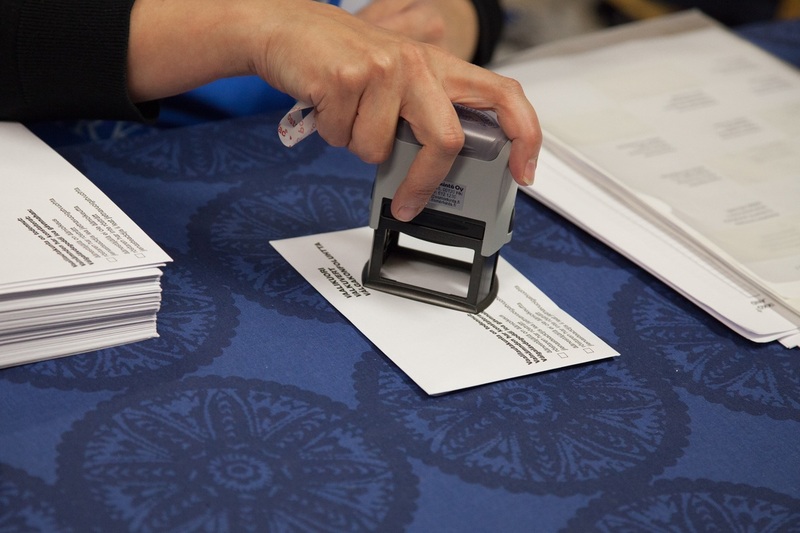 In parish elections, Church members in approximately 400 parishes elect a total of roughly 9000 representatives that begin their four-year term after the elections.